a. Sponsor's logo will be displayed in all offline channels (slogan, website, signage, main stage). b. One 3×3 standard booth will be offered with post board (3) + table (1) + chairs (2) + power outlet. c. Sponsor's name will be announced in the opening ceremony. 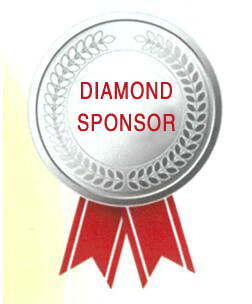 d. Sponsor's trademarks will be displayed on the conference website. e. Sponsor's information will be collected in the post event report and sent to all guests. f. Additional Two complementary registration packages (for two individuals). g. Sponsor's information will be displayed on the conference website weekly. h. Sponsor's display rack can be placed at the entrance of the conference hall. 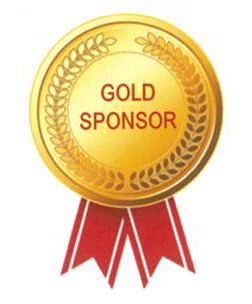 c. Sponsor’s name will be announced in the opening ceremony. f. Sponsor's information will be displayed on the conference website weekly. g. Sponsor's display rack can be placed at the entrance of the conference hall.